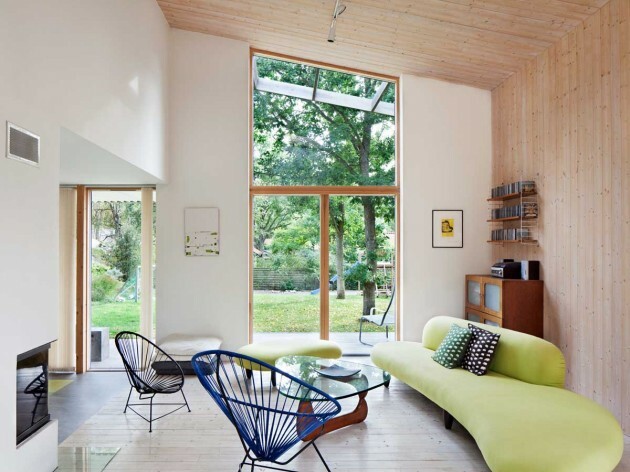 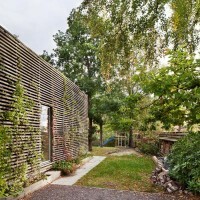 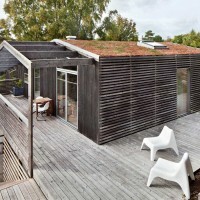 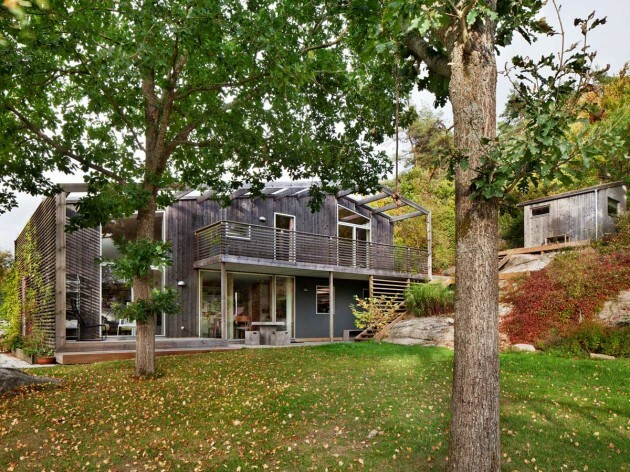 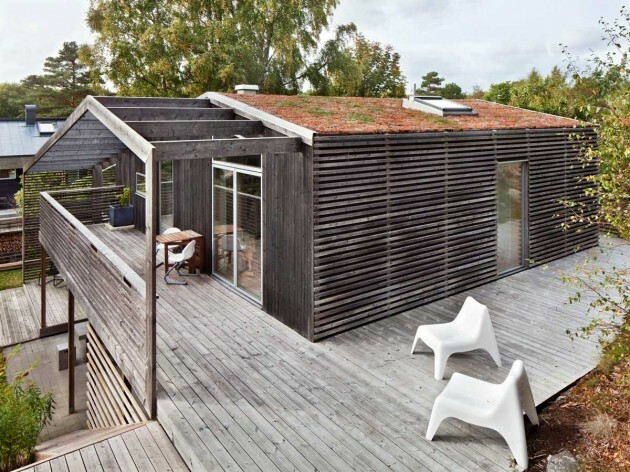 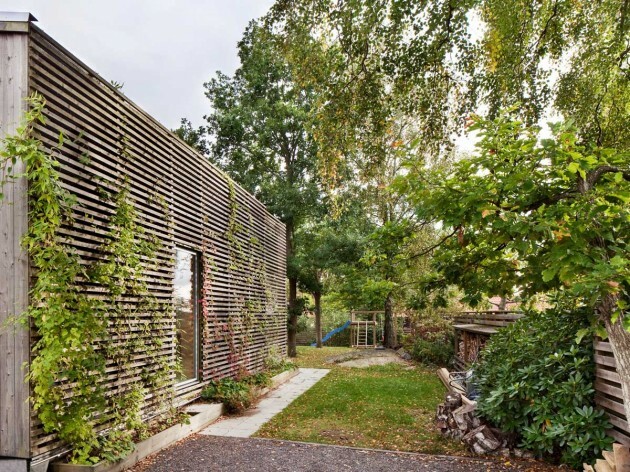 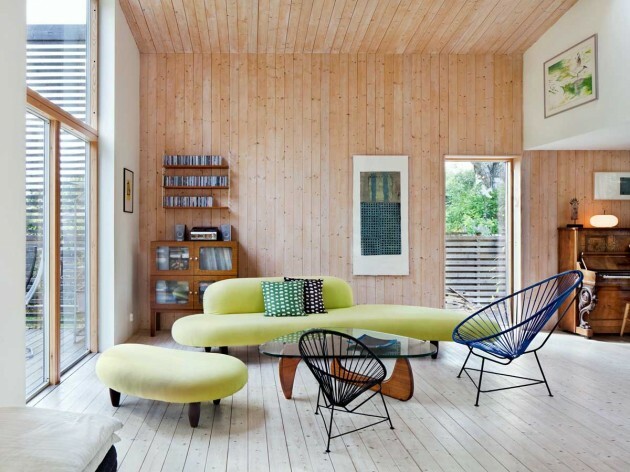 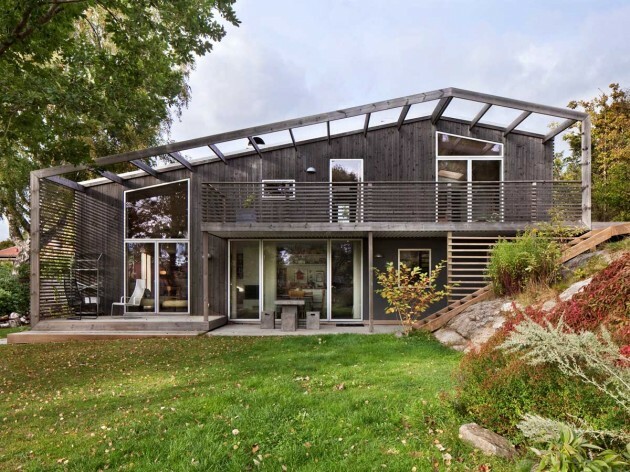 Arctic Studio designed the Green Bean house for a family in Onsala, Sweden. 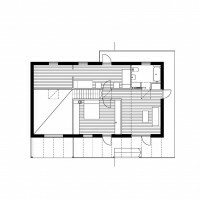 The concept of the Green Bean house is a organic spiral motion in the internal organization of the spaces, both in plan and in section. 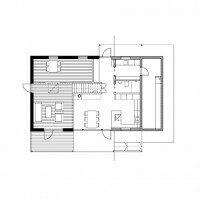 This creates a fluent sequence of spaces that is contained in the simplicity of the box-shaped volume.